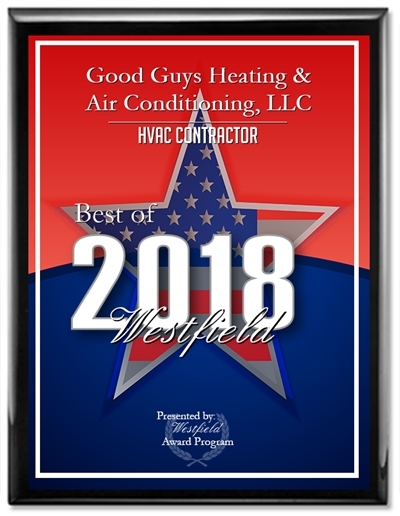 When it comes to keeping you comfortable at home with your HVAC, you can trust us — we’re the "good guys"
Your HVAC unit plays an important role in ensuring you and your family are comfortable at home. Whether your heating is on the blink in the cold days of winter or your air conditioning has given up in the middle of summer — at Good Guys Heating & Air Conditioning, we’ve got you covered. 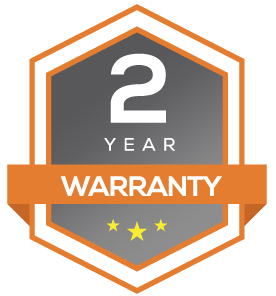 As a technician owned company, we make it our goal to ensure you receive a higher standard of service. 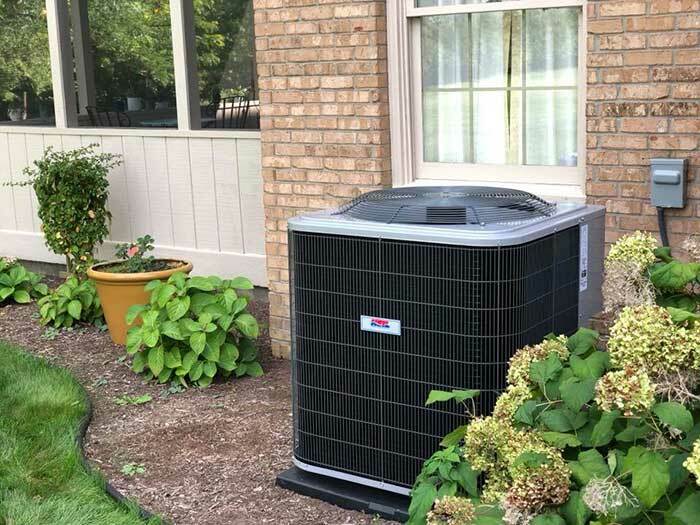 Our technicians are highly experienced, with each one having a minimum of 5 years experience in the field — so you can rest assured that we have seen and resolved many HVAC problems! And to give you that extra peace of mind, we offer a peace of mind satisfaction guarantee. If you are not satisfied, we promise to make it right! They don’t call us the good guys for nothin’. But instead of just taking it from us, read what our happy customers have to say about us right here. "WOW. Totally impressed with this company - they truly are GOOD GUYS! Knowledgeable, friendly, honest, on time and took the time to explain things to us. Professional employee when thanked for their great service replied "my pleasure". What a pleasant experience and they will be definitely be my go-to company - and should be yours." When it’s cold outside, the last thing you want is to turn your heating on and nothing happens. Or, when the weather warms up, you don’t want to be left feeling sweaty and uncomfortable at home. If your HVAC unit is in need of repair, replacement or service, Good Guys Heating & Air Conditioning are your HVAC team for the job! From small repairs to full unit replacements, our team of efficient, highly trained technicians will be sure to get your comfort levels back to what they should be! 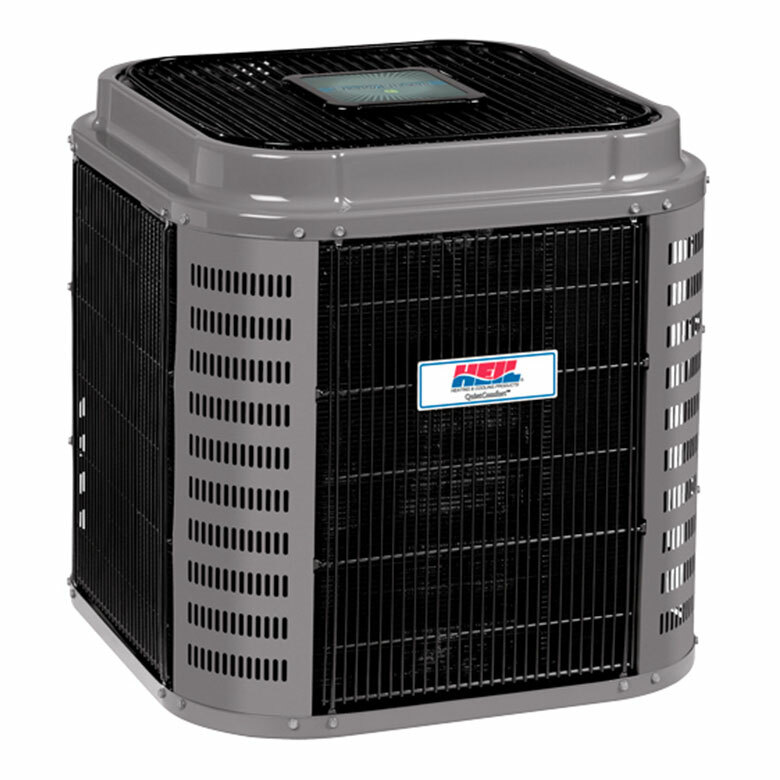 We are a Heil dealer and we also install, service and maintain all other major brands of heating and air conditioning equipment. 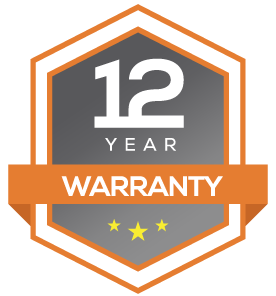 "Our furnace was making a really funny sound and Good Guys ended up being the contractor selected by our Home Warranty Company to address the issue. Can't think of a more appropriate name than "Good Guys" for this company. Steve, the technician sent to look at our furnace, was absolutely awesome. All around nice guy who was knowledgable and honest with me throughout the process. He took care of working with the HWA company to get the authorization to do the work and it ended up being completely covered by them. Thankfully we didn't have to shell out a bunch of extra cash for the work. I'll definitely be giving them a call whenever we have future need of furnace / AC work." ‍World’s first self-cleaning and no maintenance Air Purifier. Learn more by reviewing the product in our bookings page. We are proud to offer emergency and routine heating and AC repairs to residents in and around Hamilton County, IN. With our maintenance plans, you will be less likely to have to call us out for an emergency repair because your routine annual check-up will ensure that your HVAC unit will be working in its optimum condition! If you would like to take advantage of our Maintenance Plans so that you can have peace of mind all year long, click on one of the buttons below to get in touch with us! "Good Guys is quick, knowledgeable, professional and friendly. They take the time to explain what they are doing and why it’s a good idea. No “techno-babble”, just straight forward and understandable information! We had a heating issue on a very cold day. Our home warranty people were willing to let us go without heat all weekend to save a few bucks. 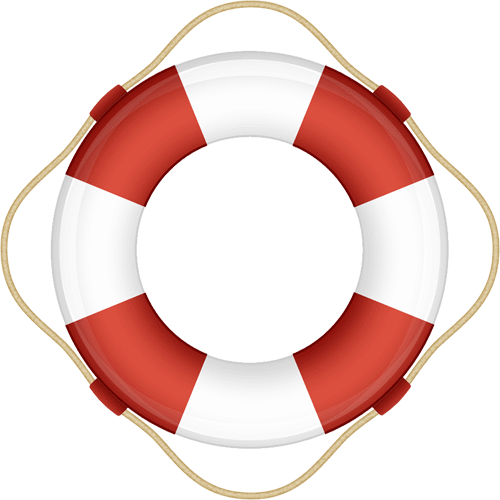 Good Guys stood up for us and helped convince the home warranty people to allow them to get the work done, ASAP! Thanks, Good Guys! We highly recommend you!!" Along with our professional HVAC services, we also offer advice and solutions for indoor air quality products. 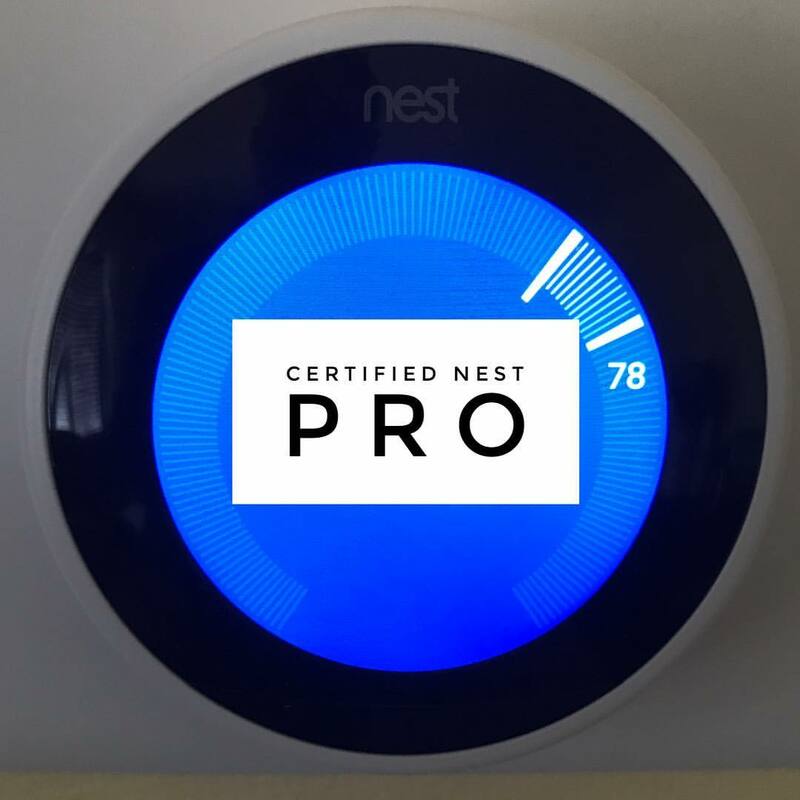 We are a certified Nest pro so if you are thinking about buying a Nest thermostat or are having problems installing yours, we can help you! We can also help with a range of other indoor air quality products. Our experienced technicians can give you the best advice to ensure you receive the best possible return on your investment. If you are looking to improve the air quality in your home but don't know where to begin, get in touch with us today! "Absolutely outstanding! 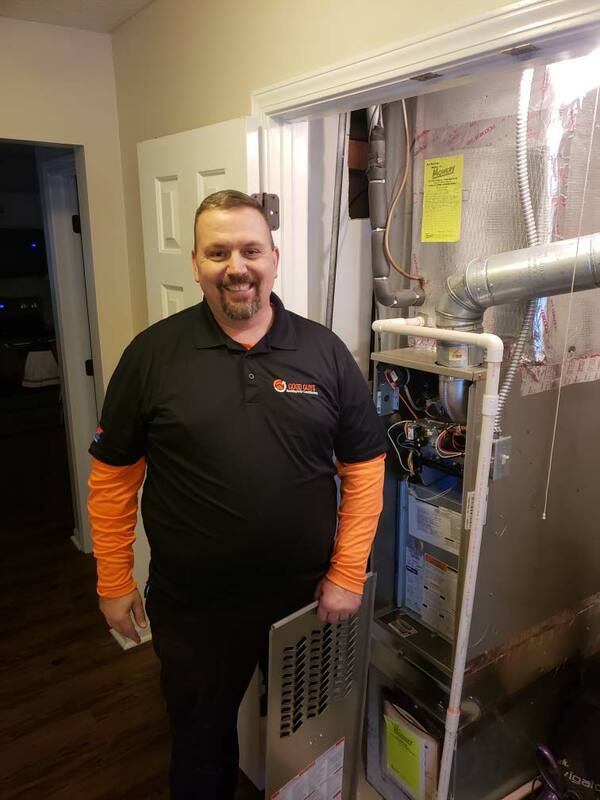 From the initial call for an assessment to the installation of our new furnace and humidifier, I was so appreciative of the one on one interactions and professionalism. I never felt like just another client. 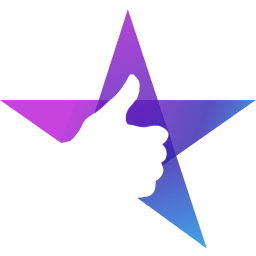 I would absolutely recommend Good Guys!" 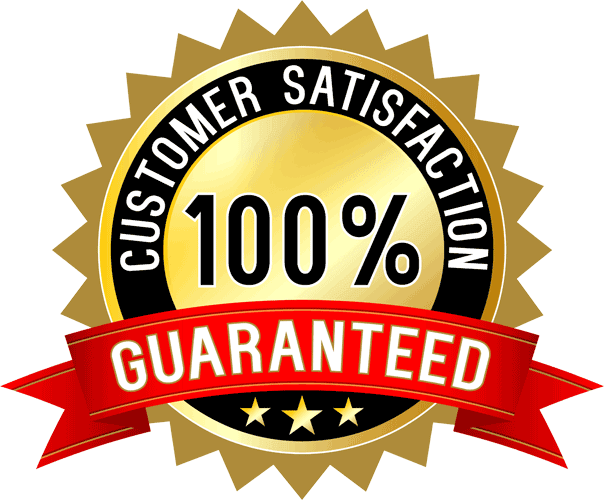 With our 100% satisfaction guarantee, if you're not satisfied with the job carried out, we'll come back and make it right! 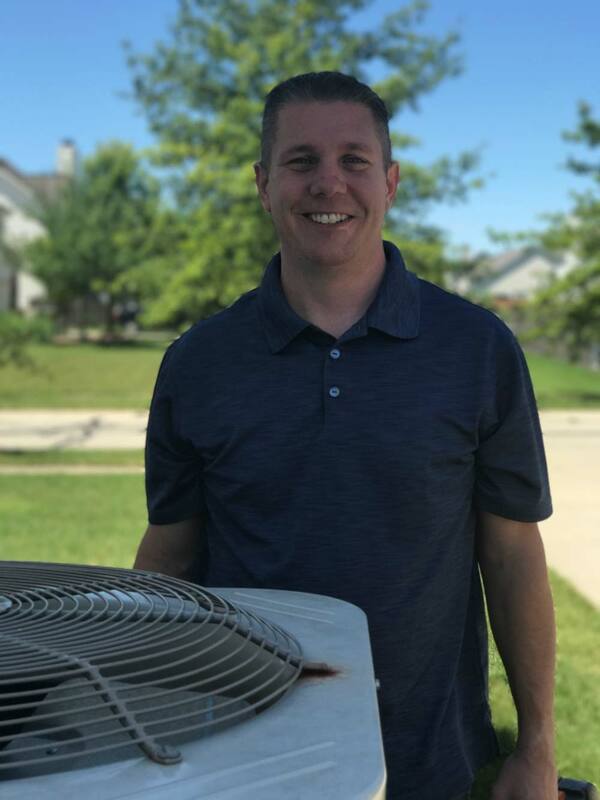 Why do your neighbors from Hamilton County, IN to Johnson County, IN trust us to be their "good guys" when it comes to their HVAC problems? Good Guys Heating & Air Conditioning was formed after each of us worked for bigger companies in the past. We wanted to eliminate the costly overhead of a traditional company and deliver the best technicians to your home. We feel the only way to do this is to have a higher standard of technicians and provide the ability to have ownership within the company. For that reason we’re technician-owned and every technician has a minimum of 5 years experience in the field — that’s what you need to be considered a “Good Guy” here. Everyone is fully insured and certified so you can have the peace of mind knowing we really are the good guys! You can read what your neighbors think about us right here! We carry $1 million in liability insurance and $1 million additional coverage, so you can have peace of mind knowing we are fully insured no matter what the job! Don't see your area below? Give us a text or call!